The Perfect Gift for Any Motorcyclist!!! Professional Motorcycle Valet care set including Gift Bag. Next Working day professional delivery service. The ultimate motorbike Wash! Trusted for use on the best brands in the motorcycling world, our premium wash shampoo has been used by the WMB team for years to ensure all motorcycles that are delivered in our care reach events in a spotless showroom condition that we can be proud of. Available to buy for the first time, this non-corrosive premium shampoo is suitable for all types of metal, finished surfaces and plastics. The unique non-corrosive formula is chemical free and doesn’t contain any acids that other washes may include. It is gentle on paintwork and the delicate parts some motorbikes may have. Our premium motorbike shampoo will clean whilst caring for your bike, breaking down the dirt and cutting through the grime that a rough ride can sometimes build up, without damaging your bike in the process. Use it to remove road film, cut through grease and abolish general soiling. This liquid wash glides onto dirt and turns it into a substance soft enough to simply wipe away. 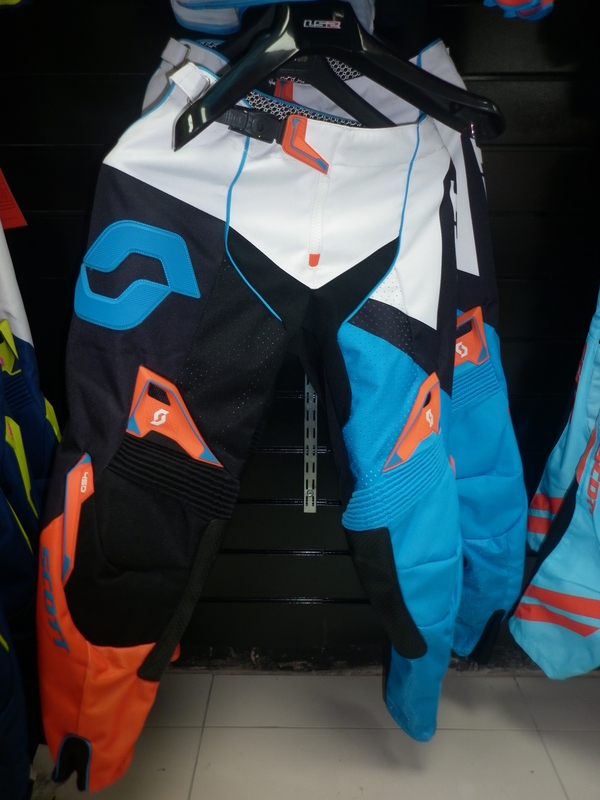 Don’t be fooled, this is a not just a product for showroom motorbikes, it is also tough enough to take on off-road bikes. 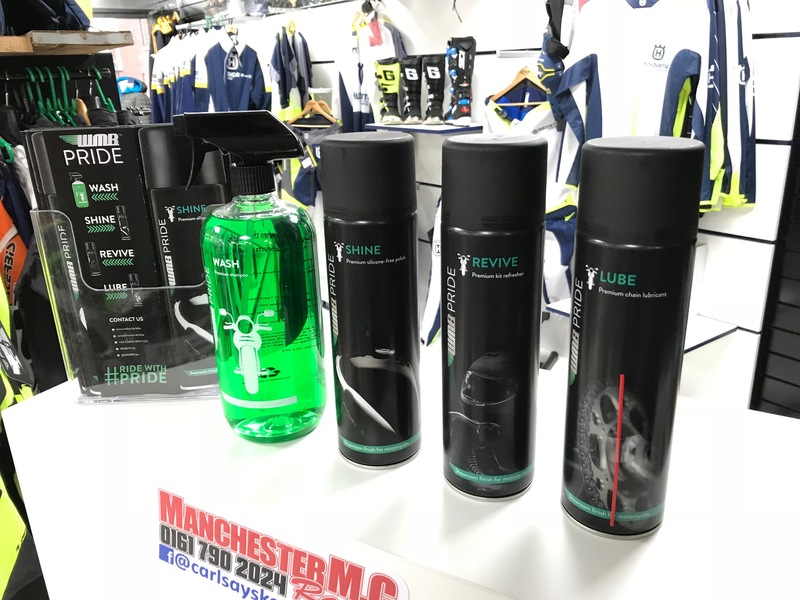 Our professionally developed motorbike premium polish, Shine, is trusted for use on some of the best bike brands around the world and is one the WMB team have been using for many years prior to releasing the kit. Shine restores, cleans and conditions all types of surfaces, including painted surfaces, plastics, chrome and stainless steel. The silicone free formula repels dust and dirt maintaining a healthy shine to your bike. With anti-static technology and longer lasting shine this is one product you should never be without. Shake, spray on, wipe off and reveal the reflective possibilities that your motorbike holds, whilst conditioning the metal giving your bike the much-needed lease of life it may be lacking after that long ride. From small jobs like cleaning your number plates and lights to polishing the entire body of a HOG this is a small can with mighty dirt busting power.